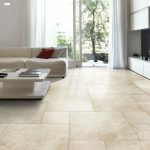 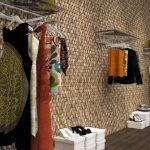 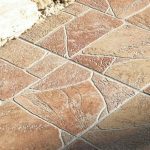 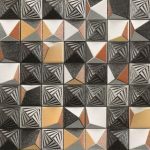 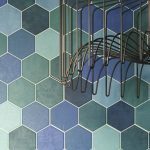 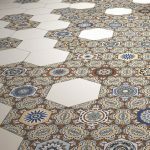 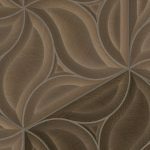 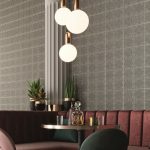 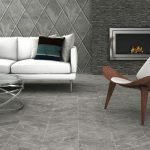 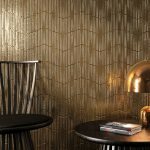 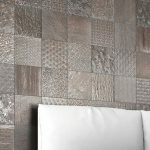 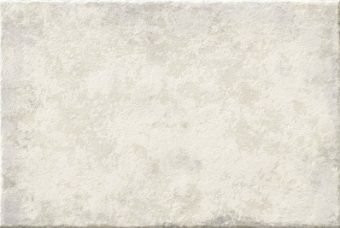 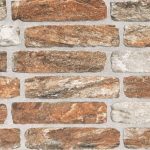 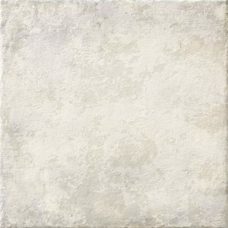 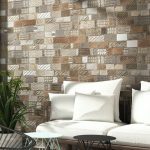 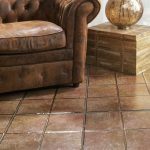 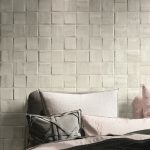 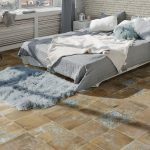 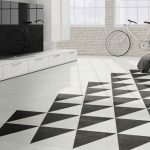 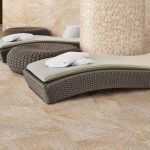 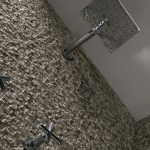 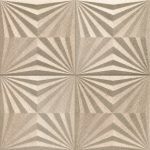 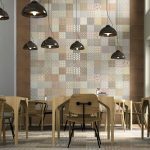 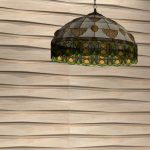 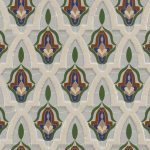 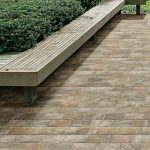 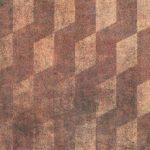 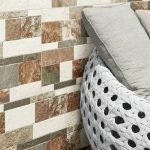 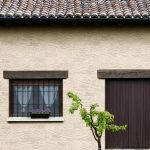 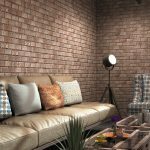 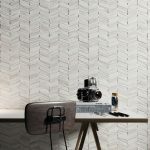 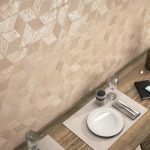 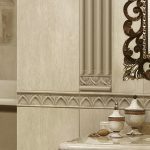 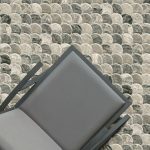 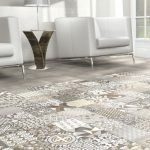 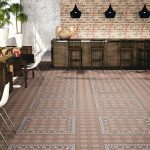 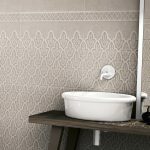 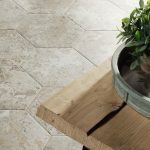 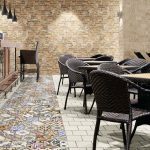 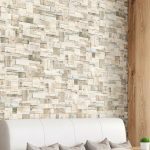 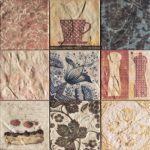 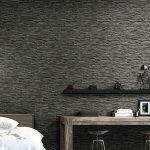 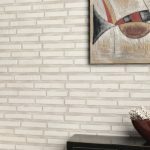 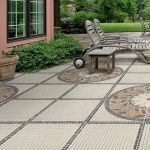 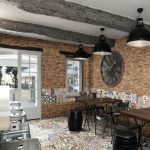 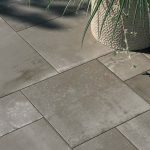 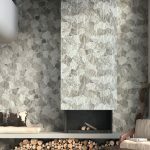 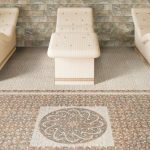 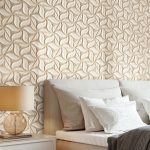 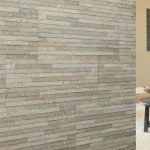 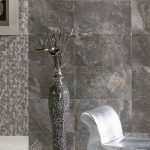 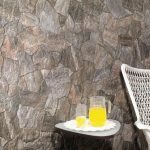 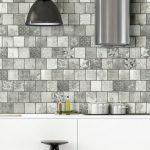 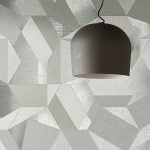 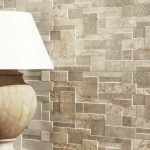 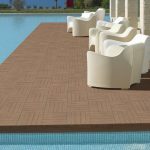 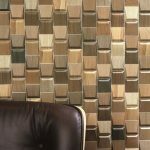 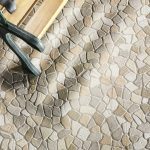 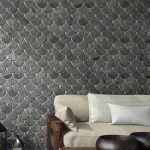 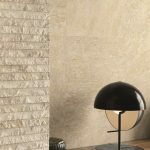 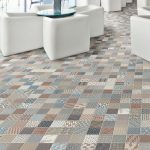 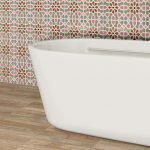 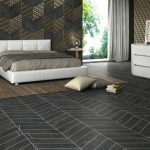 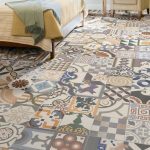 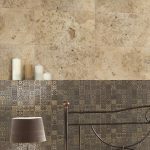 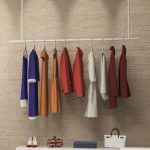 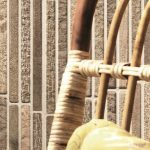 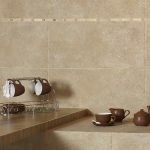 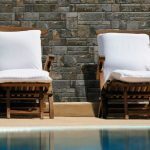 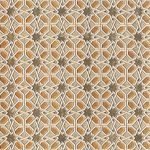 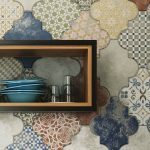 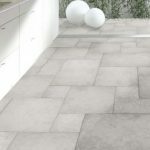 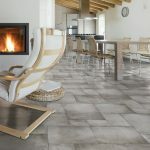 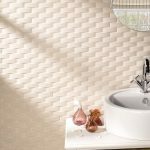 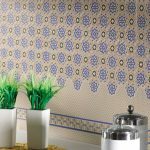 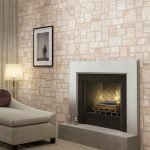 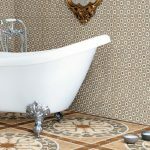 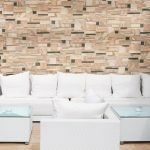 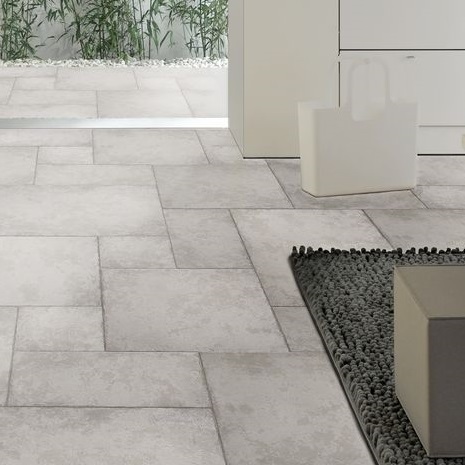 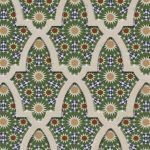 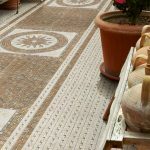 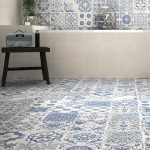 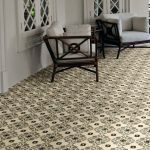 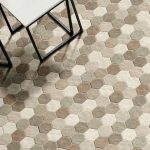 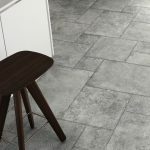 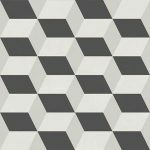 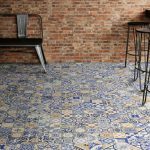 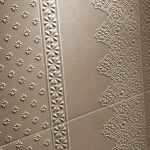 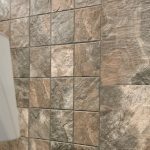 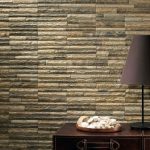 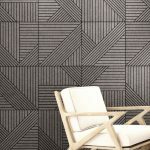 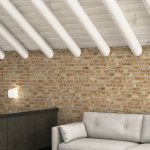 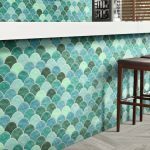 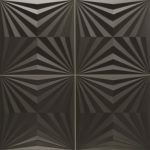 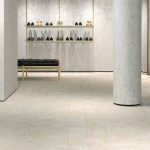 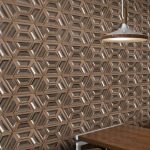 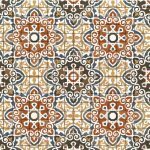 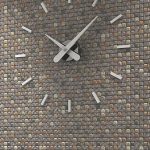 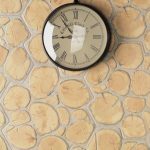 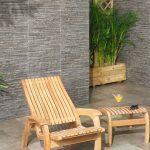 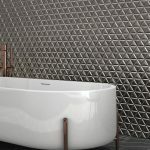 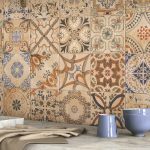 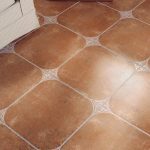 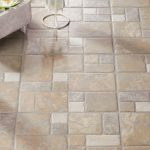 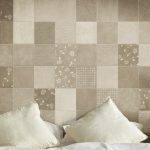 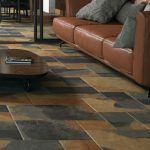 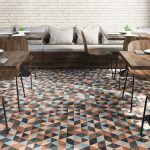 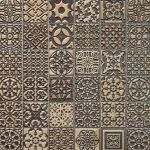 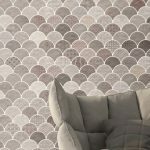 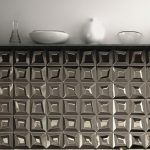 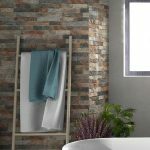 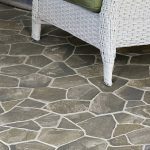 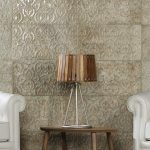 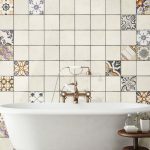 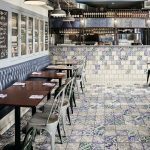 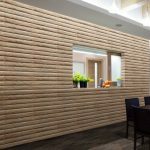 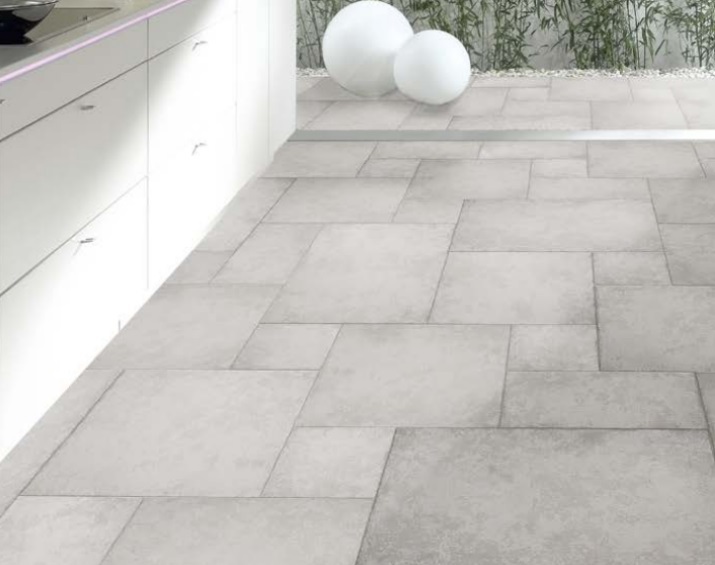 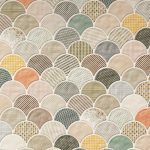 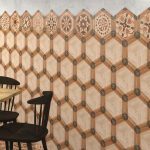 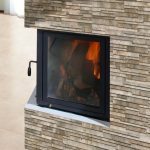 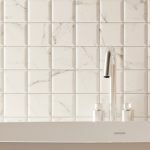 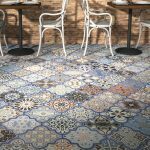 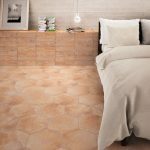 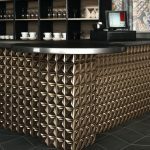 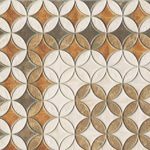 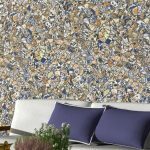 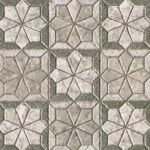 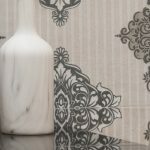 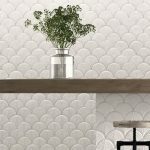 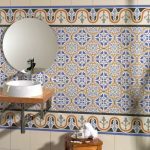 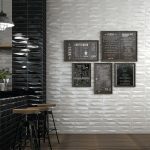 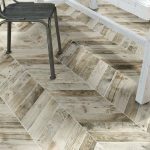 Modular Antiga is a stone in a soft de-toned colour. 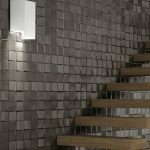 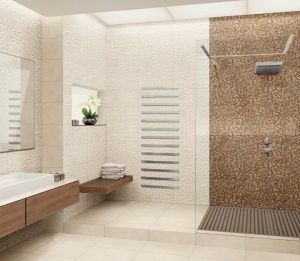 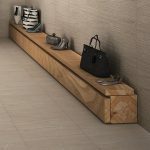 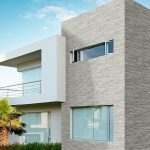 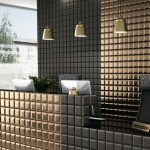 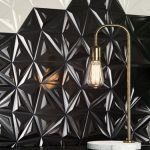 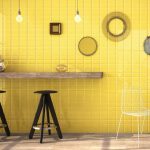 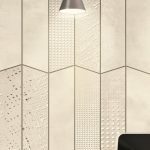 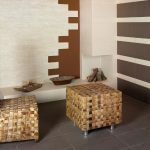 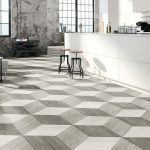 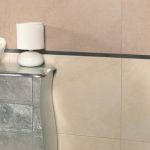 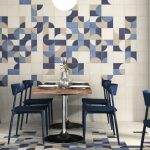 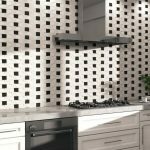 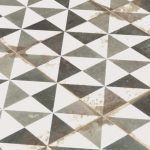 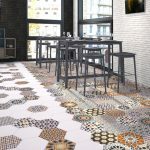 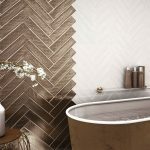 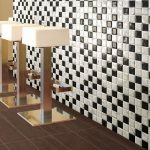 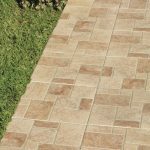 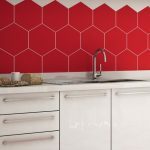 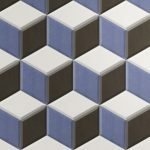 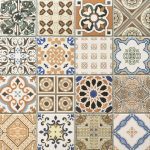 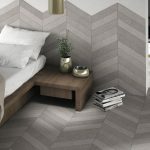 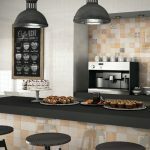 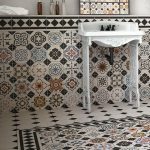 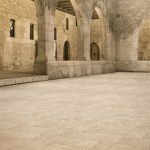 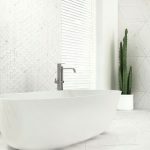 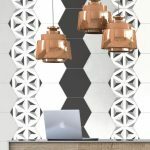 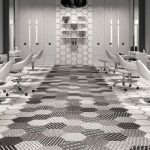 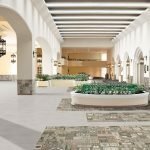 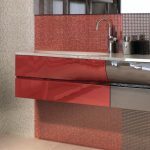 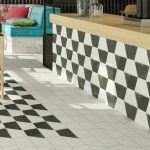 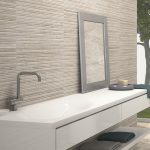 Modular series is available in several rectangular and square combinable formats, in cements and natural stone shades with soft effects, which allows to create large and luminous spaces. 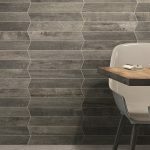 Modular Antiga is a stone in a soft de-toned colour.